Even after twenty years, the so-called “McDonald’s coffee case” or “hot coffee case” is still the poster child of tort reform advocates and the rally cry of consumer attorneys. The former decry a legal system which permits such “frivolous” lawsuits while the latter complain that public relations firms distort the facts of the case to engender public sympathy for big business. 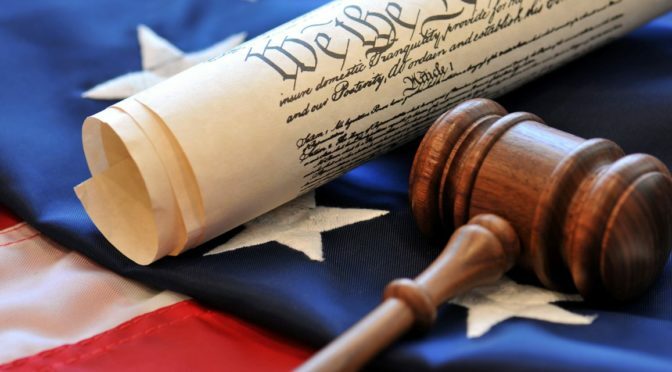 Let’s pivot away from the politics of the case and, going back in time, look at the lawsuit from a neutral perspective-as people who want to resolve a dispute as efficiently and effectively as possible. Like a mediator. The hot coffee case is reported in Wikipedia. Using the facts reported in the article, let’s consider what risks were involved in the case and identify some of the barriers to settlement. What was it about the settlement negotiations that made trial a better option for the parties than a settlement? In other words, using Fisher and Ury’s term from their national bestseller Getting to Yes, what was the BATNA-the best alternative to a negotiated agreement-for each party, and why was trial deemed to be a better option than the settlement terms that were offered? This is a question every litigant must consider in order to properly prepare for settlement negotiations. Your BATNA becomes evident through rigorous risk analysis of the legal, economic, and emotional aspects of the dispute. You should also consider these things from your opponent’s perspective. 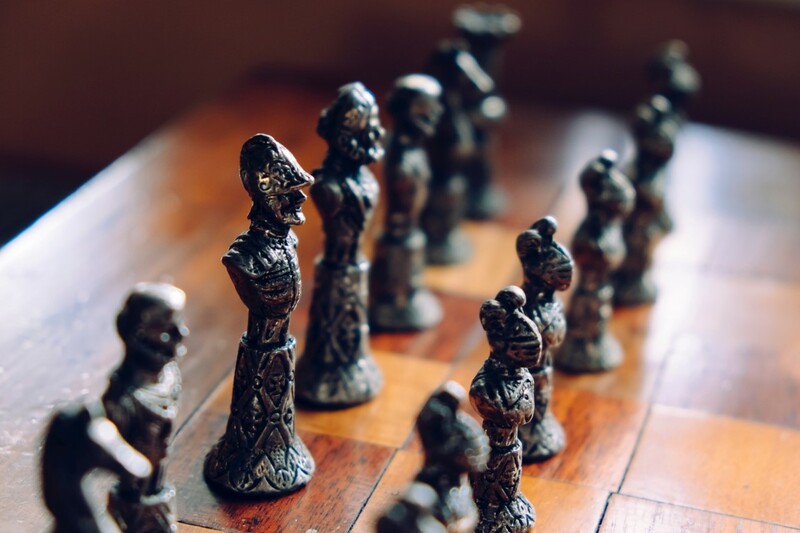 Unless you attempt to view the case from the other side’s perspective of the risks and rewards of the case, you may force your opponent to engage in a trial that no one really wants. 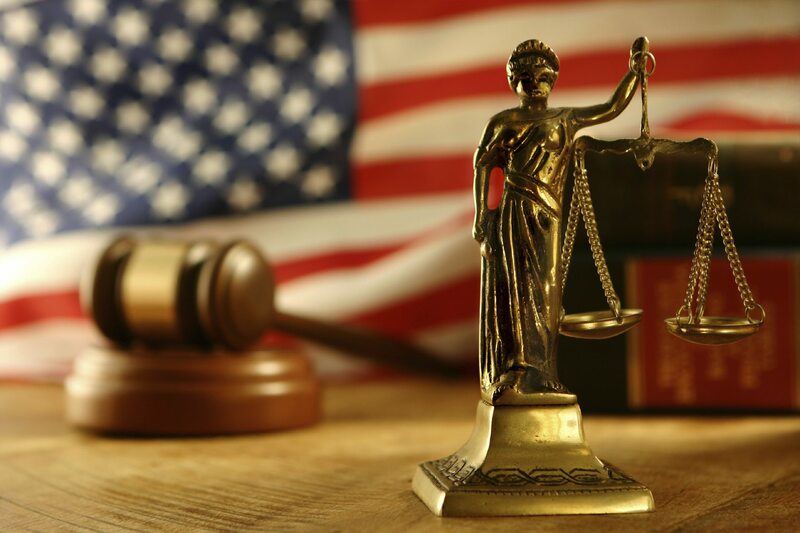 Therefore the key to effective negotiations is finding a reasonable settlement range that takes into account the risks and rewards of trial for both sides. The plaintiff will not agree with the lowest number in the settlement range and the defendant won’t agree with the highest, but once both parties find themselves in the same settlement range, settlements almost always happen. It is the mediator’s job to help them get there. Unfortunately, it appears the parties in the hot coffee case were never in the same range until after the trial. A 79-year-old woman ordered a 49-cent cup of coffee from a drive-in window at a McDonald’s restaurant. The cup had a warning label about the hot coffee. McDonald’s served coffee at 180-190 degrees. At that temperature, the coffee would cause third-degree burns in two to seven seconds. While sitting in the passenger seat of a parked car, the woman placed the cup between her legs and pulled the lid toward her to remove it. In the process, she spilled the coffee on her lap. She suffered third-degree burns on six-percent of her skin and lesser burns over sixteen percent. She was hospitalized for eight days, underwent skin grafting, and spent the next two years receiving medical treatment. Her past medical expenses were $10,500; her future medical expenses were $2500; and her lost income was $5000 for a total of approximately $18,000. The plaintiff made a pre-lawsuit offer of settlement in the sum of $20,000. McDonald’s offered $800. McDonald’s also rejected a pre-trial offer of $90,000, and then a $300,000 offer, and a final pre-trial mediator’s proposal of $225,000. At trial, the plaintiff introduced evidence of measures that could have been taken to reduce the risk of burning and evidence of 700 other burn victims. The jury returned a verdict that awarded the plaintiff $200,000 in compensatory damages and $2.7 million in punitive damages. 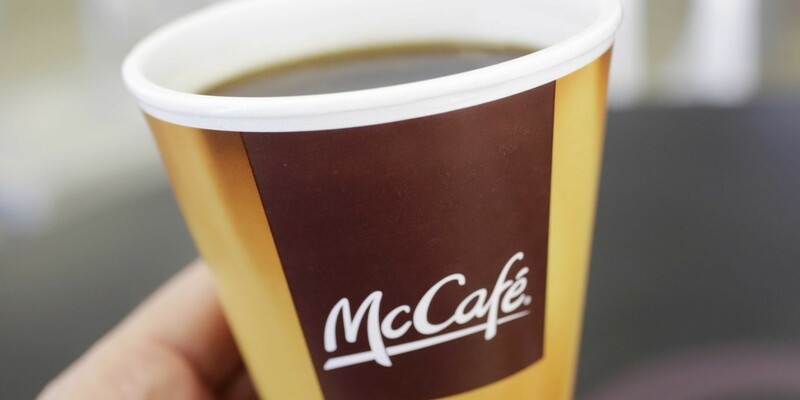 The punitive damages were apparently based on plaintiff’s counsel’s argument that McDonald’s took in $1.35 million in coffee sales per day, and the jury awarded two days worth of sales as a punishment for what happened. 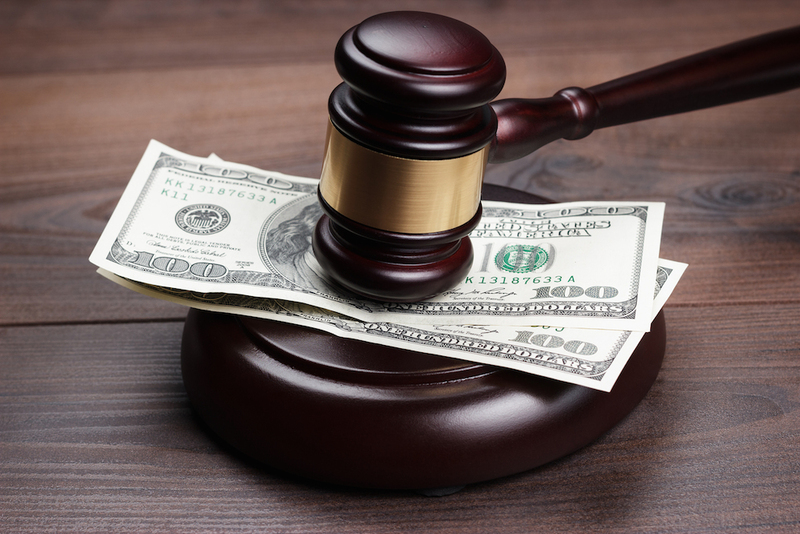 The jury did find the plaintiff was 20% at fault, so the compensatory damages were reduced to $160,000. The judge reduced the punitive damages to three times the compensatory amount, for a total of $640,000. Eventually the parties entered into a confidential settlement prior to the filing of an appeal, presumably in an amount that substantially exceeded McDonald’s initial offer of $800. The settlement value of the hot coffee case must be analyzed from a pre-trial and post- verdict perspective. Pre-trial: What were the chances the jury would find McDonald’s liable? Was the warning on the cup sufficient? Did the plaintiff have any comparative fault? McDonald’s pre-trial offer of $800 seems to indicate that it did not believe a jury would find the company liable under the facts of the case. In addition, the $800 was more than the $714 average settlement given to 700 other burn victims. 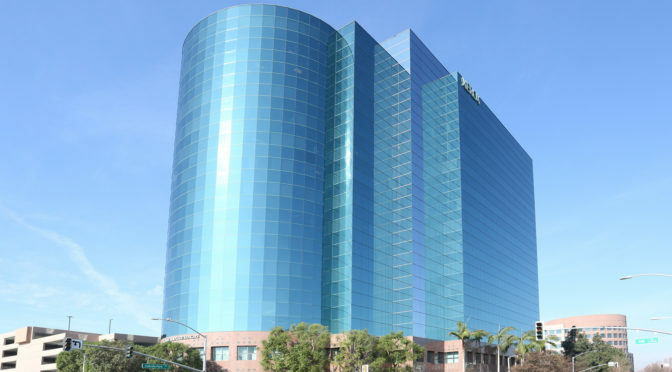 The defense may have also factored in the high cost of litigation the plaintiff would face and expected a considerable discount from the plaintiff as a result. The plaintiff though had real injuries and verifiable damages of $18,000. The plaintiff may have felt that the initial settlement offer of $20,000 was reasonable given her actual damages and considerable pain and suffering. Two-thousand dollars for pain and suffering would be more than fair and reasonable, plaintiff must have thought. But did the plaintiff factor in the possibility that a jury would not find McDonald’s liable? Did she really have a 100% chance of success? Could it have been a 75% chance, or some other number? Even if she was 100% certain that McDonald’s would be liable, did she consider that a jury might find that she was also at fault and that her damages could be reduced by some amount on a comparative fault basis? McDonald’s turned down plaintiff’s pre-trial settlement offer of $90,000. Given the $160,000 of compensatory damages actually awarded by the jury, it seems the $90,000 offer was within a reasonable range. Without more information it is hard to tell the dynamics at this point, but it seems McDonald’s had a totally different view of the case, probably because the medical expenses were only $10,500. McDonald’s probably thought that even if it were found to be liable, an award for pain and suffering would not be more than 3 or 4 times the medical expenses, so the cap on the damages would be limited to no more than $52,000. Therefore, a settlement of $90,000 was unacceptable to McDonald’s because it represented a valuation that was almost two times the amount plaintiff was likely to get on her best day of trial. McDonald’s then turned down plaintiff’s pre-trial settlement offer of $300,000 and the mediator’s settlement proposal of $225,000. Very interesting: generally the plaintiff would have attempted a compromise by going below her last number which was $90,000. Why did the next offer go up, and not down? Probably because the plaintiff uncovered evidence to support a claim for punitive damages, so the price of settlement went up. It is a funny thing though-most businesses do not want to settle a case based upon potential punitive damages. That is because the burden of proof is so high that it is hard to get punitive damages, so businesses adopt the attitude, “if you want punis you’re going to have to take them from me at trial.” It is a business risk they are often willing to take. McDonald’s may have thought they could keep evidence of the other burn victims out of the trial by filing a motion to exclude such evidence. I noticed in the court docket numerous motions to exclude filed by McDonald’s, including a “Motion to Exclude Prior Deposition Testimony and Photographs of other Burn Injuries at Trial. (08/04/1994)” Apparently the motion was denied which then let the jury consider McDonald’s prior knowledge of the danger of the 190 degree coffee which apparently led to an award of punitive damages. I recommend that every trial risk analysis include the possibility of favorable and unfavorable outcomes for law and motion matters. For example, what are the chances of excluding certain evidence and if the motion fails, could the potential damages increase? From the plaintiff’s side, a risk analysis may include the possibility of losing a motion for summary judgment or the impact on damages if a motion to exclude evidence is granted. 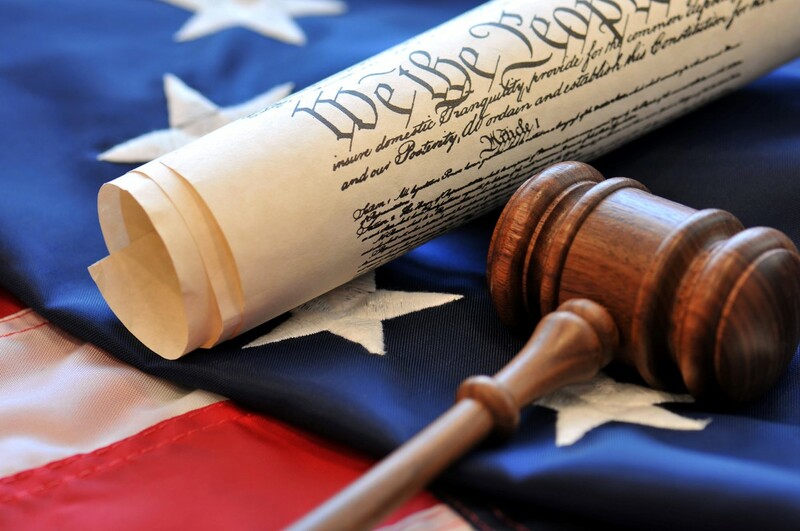 A final thought about punitive damages: court’s have the authority to reduce awards for punitive damages if the amount is deemed to be excessive on constitutional grounds. 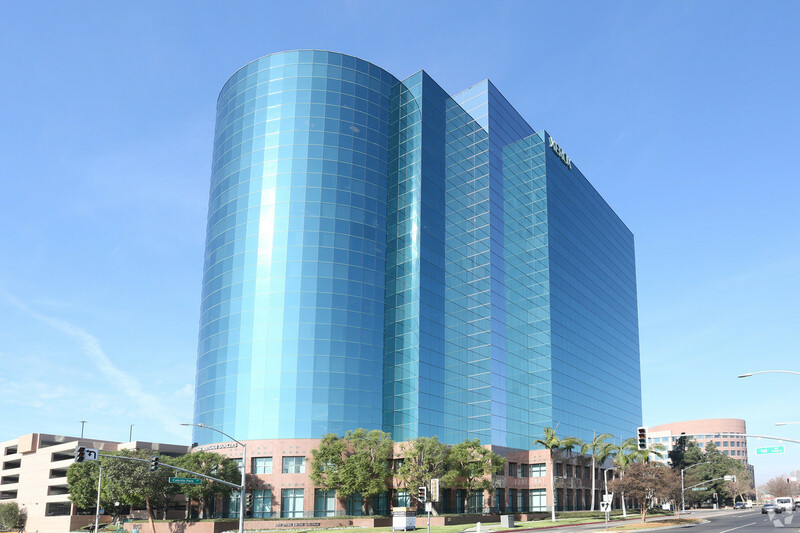 Here, the trial court reduced punitive damages to three times the compensatory damages. The days of huge punitive damage awards of ten, fifteen, or a hundred times the amount of the compensatory damages are long gone. The U.S. Supreme Court opinion in the State Farm v. Campbell case (where the compensatory/punitive damages ratio was 145:1) a few years ago changed all of that. Plaintiffs need to account for that in their risk analysis and expectations. Trial courts seem to be limiting punitive damage awards in most cases to three or four times the compensatory damages, and if they don’t, an appellate court probably will. Post-Verdict: at this stage the dynamics have shifted in plaintiff’s favor. McDonald’s will have to pay $640,000 plus interest unless the verdict is reversed on appeal. Why then would plaintiff settle for an amount less than $640,000? Because there is a chance the she could lose on appeal. Then she would have to retry the case with a different jury which means an uncertain outcome and additional litigation expense. As a result, the parties settled the case. 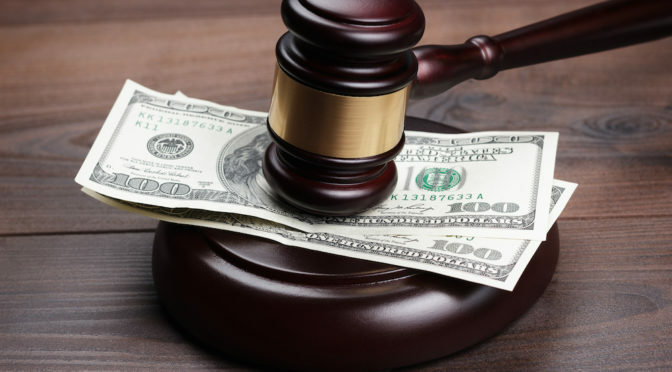 There are other factors to consider when evaluating the settlement value of a case: the costs of litigation, the possibility of having to pay the other side’s costs and attorney fees if you do not prevail, the time value of money, etc.. There are also other costs that are harder to gauge: the emotional toll of participating in a trial, the time commitment, added pressures on family and business colleagues, and much, much more. I am a great believer in the benefits of settling disputes prior to trial. It requires a realistic view of the facts and the law by both parties. That view must be shaped by realistic assumptions. You cannot compare the strongest parts of your case with the weakest parts of your opponent’s case and expect to have a meeting of the minds. Disputes happen but reasonable people can usually find ways to resolve them in a cost-effective manner. When they cannot even agree on a possible settlement range, settlement is not possible and the dispute will spill into court. Who will wipe up the mess? A jury of your “peers”-strangers really-who may not even know what it is like to drink hot coffee.